Museum is an organization whose responsibility is to collect valuable and exceptional artworks for public exhibition. It is a perfect place for painting lovers to spend their time going through a collection of masterpiece paintings from several qualified artists. Nevertheless, these masterpieces are not supposed to become private assets of art lovers. At Frame and Galleria, we offer you a chance to become an absolute owner of masterpiece paintings from Thai National Artists and other top qualified senior artists. 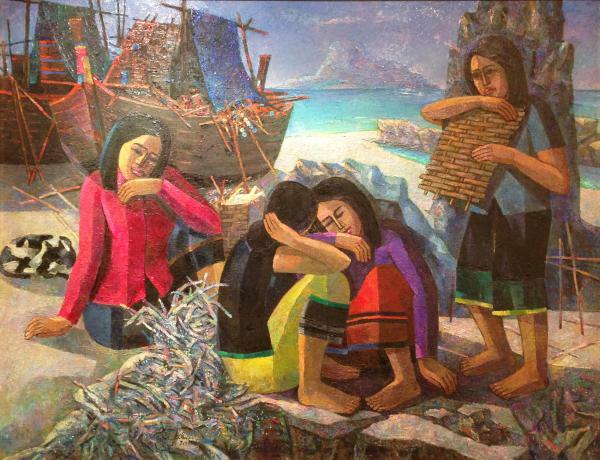 Visit us and together become the next owner of Thailand’s finest paintings at Frame and Galleria.